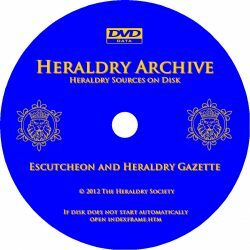 The disc contains searchable copies from 1948 to the present day of all issues of the Heraldry Society’s newsletter. 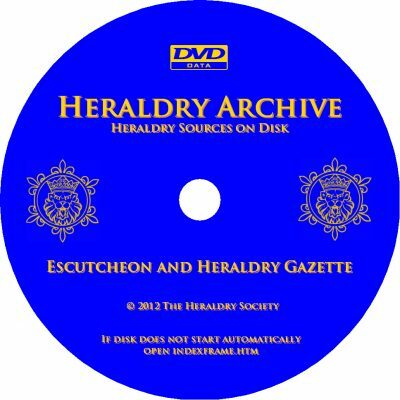 Originally called the Escutcheon, and from 1957 the Heraldry Gazette, it contains news, research, comment and discussion of heraldry in general as well as Society news. 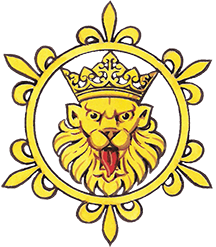 You can access the collection in several ways: through a list of issues, through the published indexes, and by means of words or phrases using a search engine.